Something as simple as corporate business cards; No job is too large or too small . The Arthur Press can do it all. You may also want to take advantage of our secure, climate controlled warehousing. 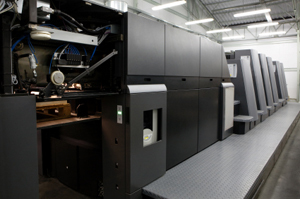 You can print large quantities,achieve lowest pricing and we can arrange to store your product on site.